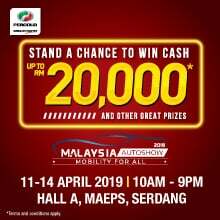 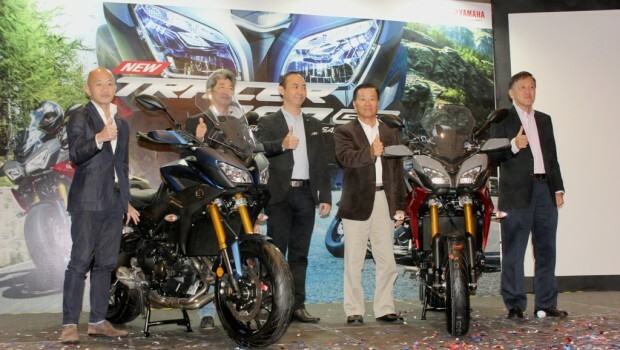 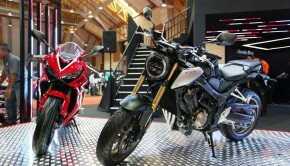 Hong Leong Yamaha Motor (HLYM) has introduced a new addition to its big bike lineup, the Yamaha Tracer 900 GT. 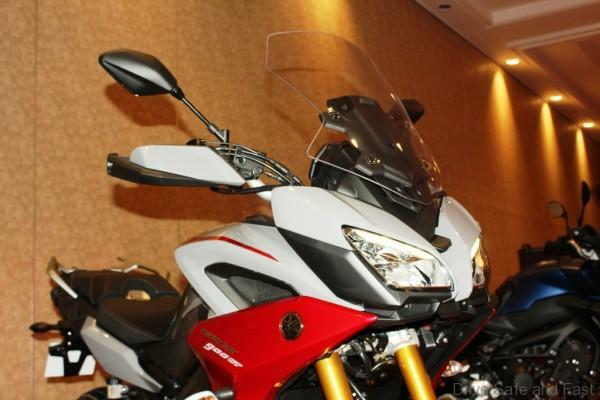 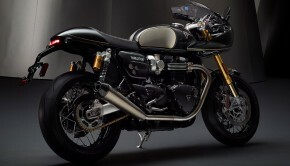 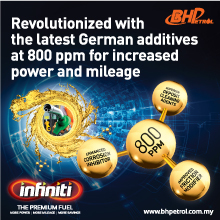 Compared to the base Tracer 900, this model comes with a host of new equipment making it a true ‘Gran Turismo’. 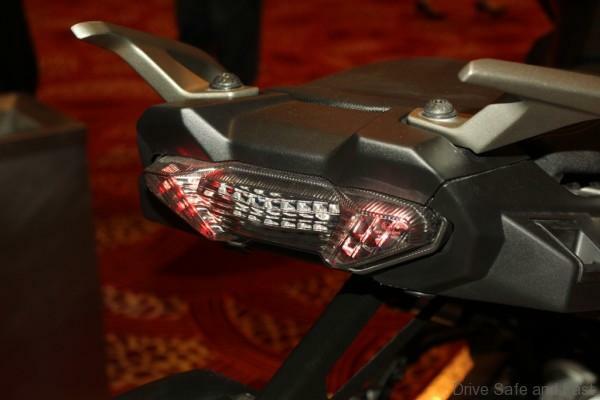 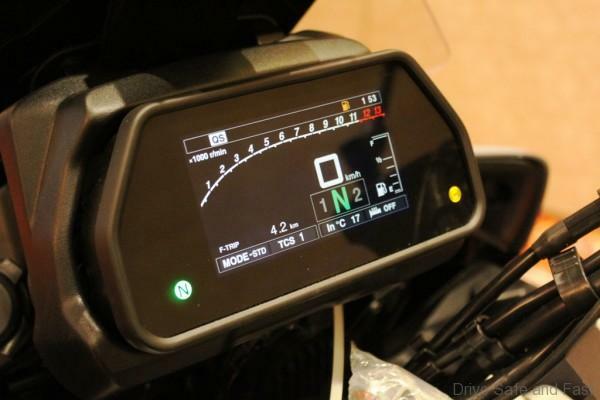 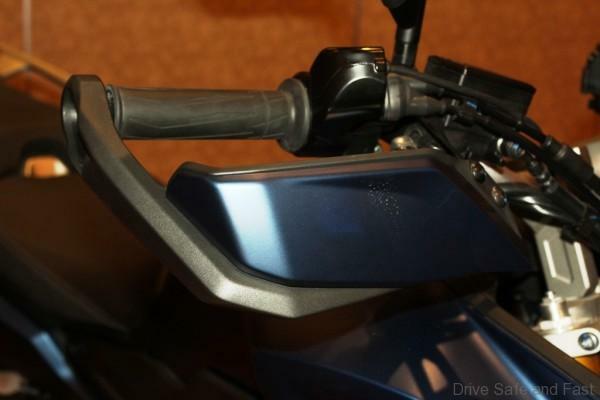 The refreshed equipment list includes an adjustable front visor, heated handle grips and a TFT instrument panel. 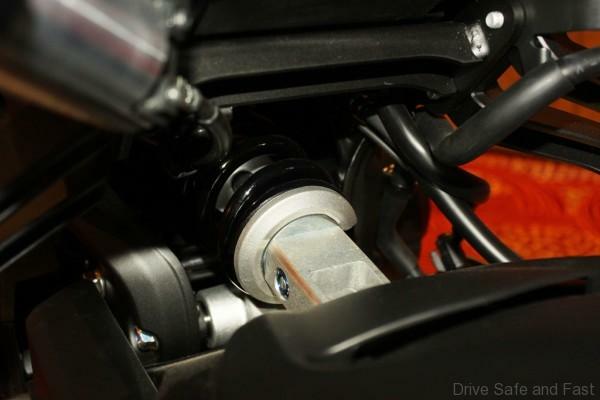 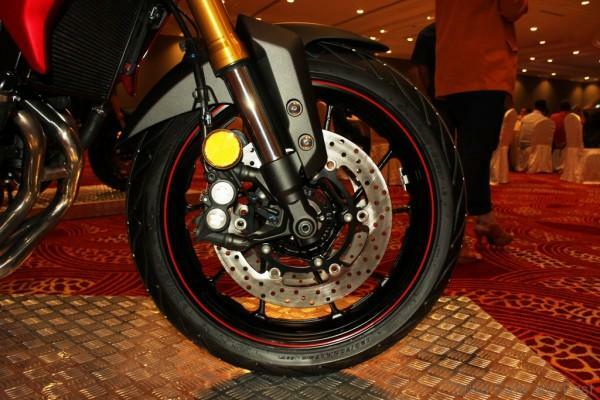 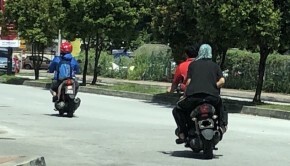 The bike also gets a fully adjustable front suspension system with new remote rear-shock preload adjuster, as well as a Quickshifter and Cruise Control. 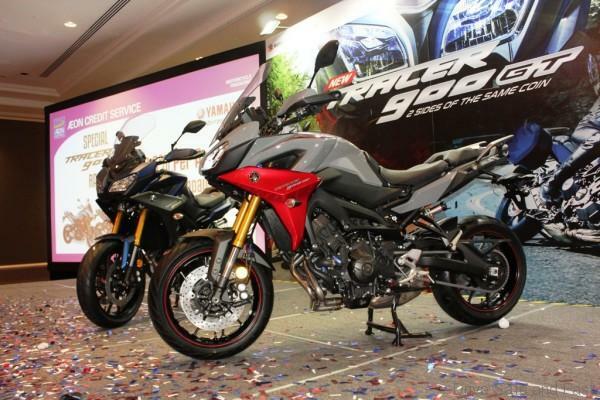 The Tracer 900 GT uses the same 847 cc triple-cylinder engine that makes 115 PS at 10,000 rpm and 87.5 Nm at 8,500 rpm. 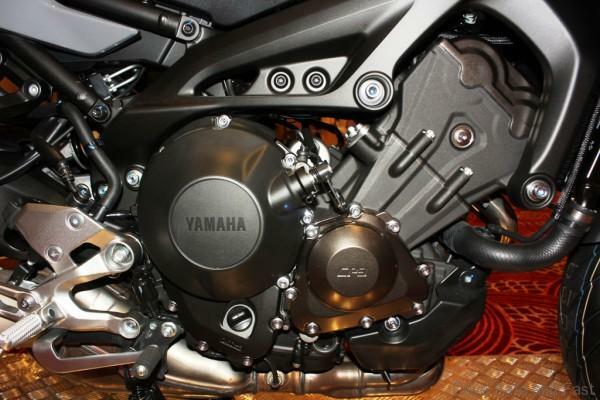 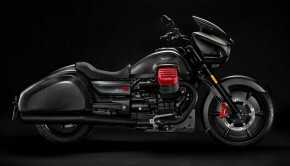 A six-speed transmission is tasked to channel the output to the rear wheel. 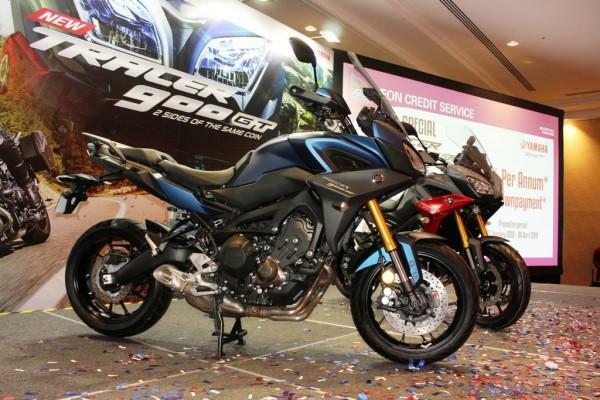 Offered in Grey and Matte Blue, the Tracer 900 GT is available at all authorised Yamaha dealerships beginning this February with a price of RM58,888 (inclusive of SST, without road tax and insurance).